I thought it was time I told you lot about this toothpaste I recently switched to. Readers, please meet Whiteglo. This brand is reported to be cruelty-free, with the added benefit of being vegan-friendly. 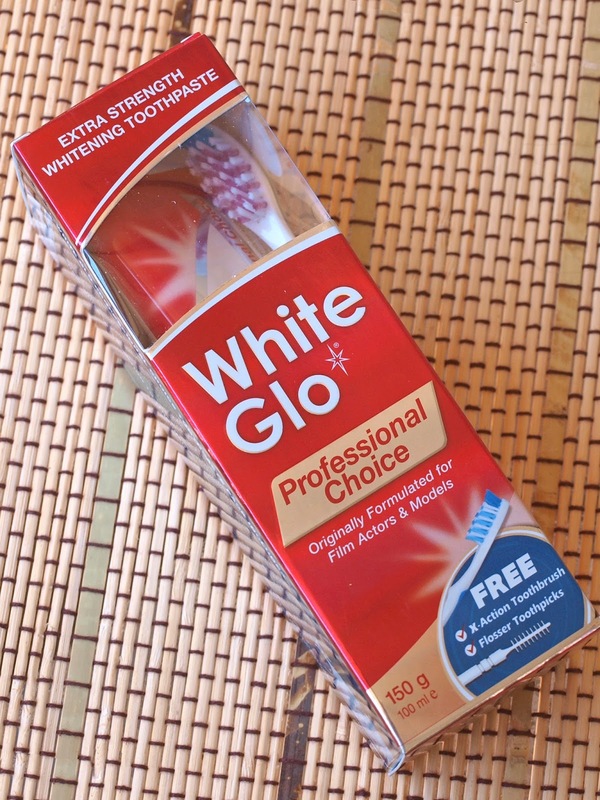 I initially bought the toothpaste in the first place because I hoped to whiten my tea-stained choppers, and I couldn't find another whitening toothpaste that were both vegan and cruelty-free. That said, it's taking a long time to whiten my teeth with this product, even when I abstain from drinking my much-loved sweet cups of tea. I, about 95% of the time, avoid products containing sodium laureth sulfate and similar components, but I was willing to make a sacrifice for pearly white teeth. SLS and other similar ingredients are responsible for the foaming quality of hygiene products. I don't like this toothpaste as much as I like my previous one, Grant's Herbal Toothpaste. It's overly foamy, makes my mouth too dry and pasty afterwards (pasty, heh, see what I did there? ), and the taste remains for at least a few hours, and unlike the Grant's, it makes tasting food a highly unpleasant experience. Nonetheless, despite all of that, I had some pressing concerns about the Whiteglo. Although the company only sold vegan products, and claimed to be against animal testing, their website talks about selling their products in China, which sets off alarm bells. Some of you may already know this, but some of you may not; there is a mandatory law for all imported products, intended for sale within China, to undergo animal testing. 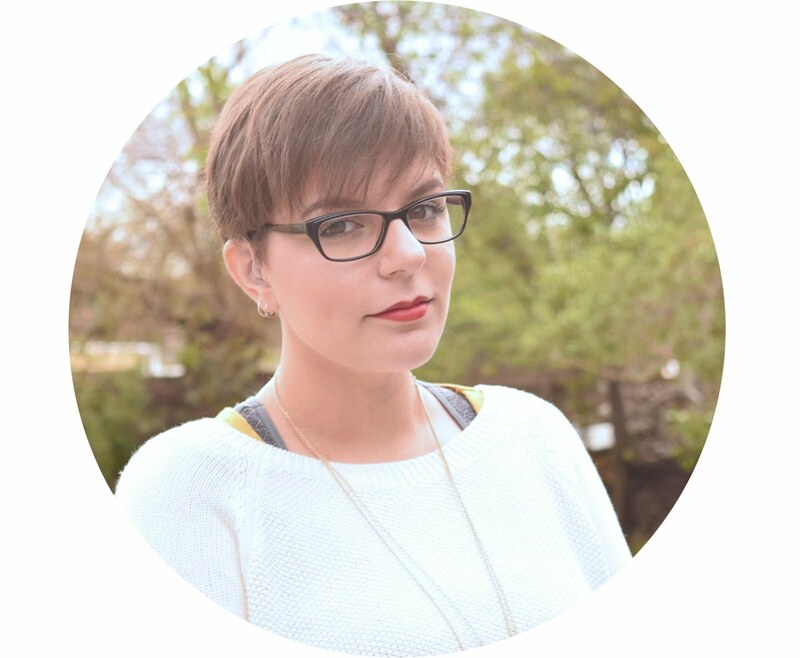 There is a fine line as to whether a company is truly cruelty-free, or just against animal testing. This company bears no Leaping Bunny or PETA logo either, so for a company to avoid this step, it is a little off-putting. As a result, I called up their customer service to clarify this issue. This is the transcript to that call. WhiteGlo: WhiteGlo, Jim speaking. Me: Hello, I have a few questions about your toothpastes, if you won't mind me asking them? Me: I read on your website that WhiteGlo does not condone any form of animal testing, but why do you not display the Leaping Bunny logo or any form of CFF/PETA certification? WhiteGlo: In regards to the Leaping Bunny, we didn't want to get certification basically because they wanted information from us, regarding our manufacturing that we were not comfortable disclosing. Same with the CFF. As far as our company goes with animal testing, I can absolutely confirm that we do not test. It's not just a moral issue, it's also the cost involved, it's astronomical to test on animals. So, I can confirm that we absolutely do not test on animals. Me: I find that a bit contradictory, considering how you export your products to China, where they have a legal requirement for all products imported with the intent to sell within the country to be tested on animals. WhiteGlo: With China and animal testing, there is a loophole that if the products have been manufactured in China, and sold in the domestic market, you don't need to test on animals. So that's what we do there. So that concludes the call. In my personal opinion, I find this entire conversation to be quite fishy. 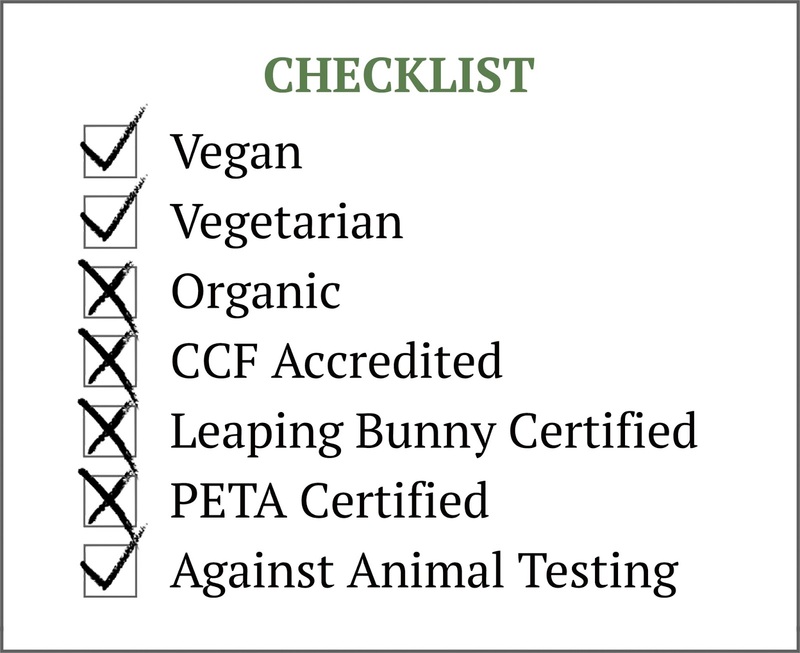 The fact that they're uncomfortable with supplying certain information about their manufacturing process to CCF, PETA, and Leaping Bunny just rubs me the wrong way. Why refuse to disclose information if you have nothing to hide? I may not have any idea on how long they've been producing these toothpastes in China, but I can sure bet that it has been a few years. Even though early last year, China changed one aspect in their regulations to exempt domestically-made products from being tested on animals, this includes exported products. That's all well and good, but this says absolutely nothing about whether ingredients are still tested on animals. So, WhiteGlo might not condone testing finished products on animals, but they are definitely using ingredients that have been tested on animals. There's also a high possibility that, before China changed the law on that particular aspect of the cosmetic and personal care trade, the WhiteGlo company may have tested the finished goods on animals, who knows? The packaging also shows no indication that the product is made in China, nor does it make any mention of where the product is made. Although the result of whether or not they are truly cruelty-free is still inconclusive, my gut instinct tells me to not trust them. This is definitely a company that I will be boycotting as soon as I finish my tube. The only upside to this product is pretty much the free toothbrush that's included with every tube.